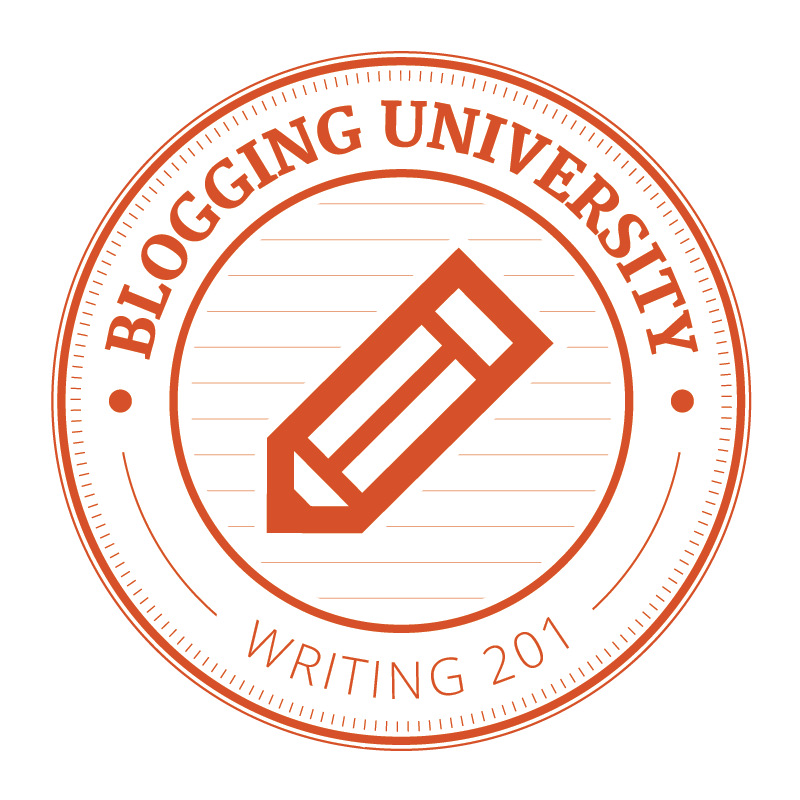 This is the first task of the Blogging 101 Course at the Blogging U. I’m excited to introduce myself as well as meet new people in the said course. Get to know me through my posts. I don’t know how to put in words my attitude and characteristics. But I do believe I’m a good Catholic, I strive to be good and better each passing day. I do believe in the saying “Time is gold“, we should value it because its one of the things we can never get back and also we should give it to someone worth it. I choose to blog publicly than to keep a personal journal because I want to share who I really am and conquer my shyness when it comes to dealing with new people. I write random things, as you can see my blogsite is named a little bit of everything. I hope everyone will love and appreciate my blog. 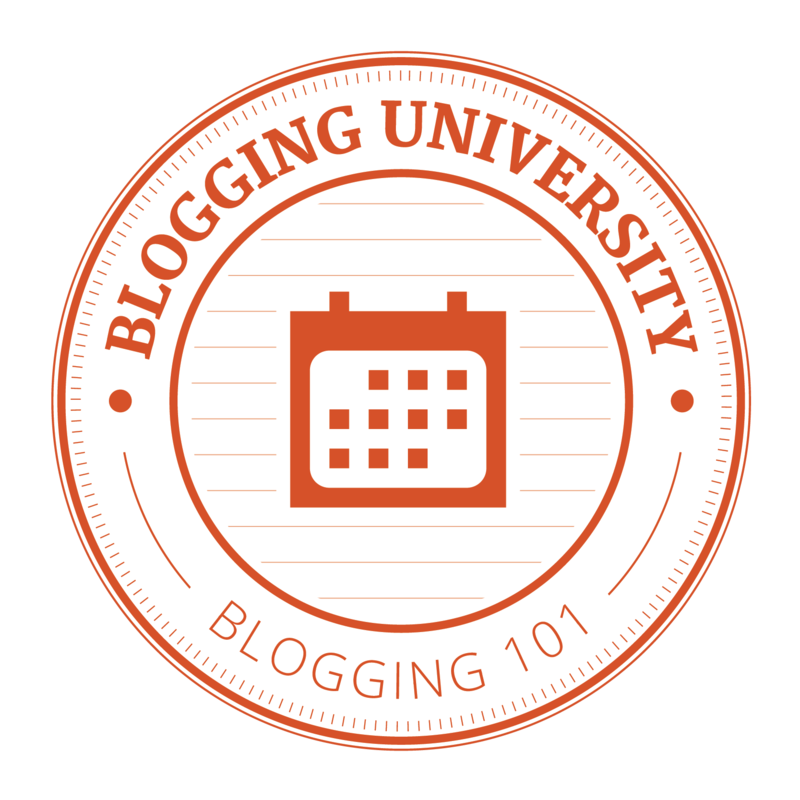 If I choose to blog throughout the year and the years to come, maybe I can have many followers and better posts, well, only time can tell. Great job! It’s awesome to see someone else getting started. I wish you all the best!